Move your Business Phone System to the Cloud securely and reliably with Horizon. 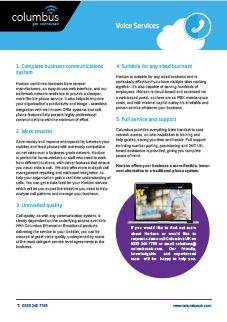 Horizon is the hosted business phone system from Columbus UK and it helps businesses move their telephony to the cloud securely, reliably and with ease. 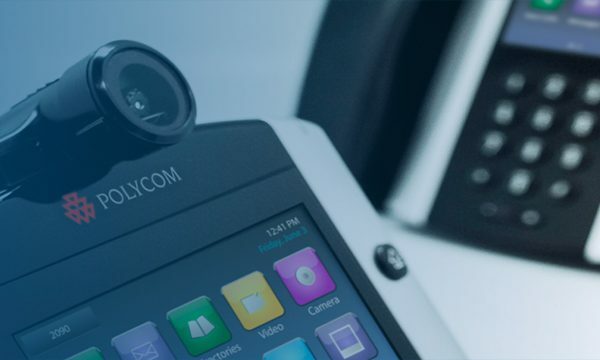 Businesses do not have to rely on ageing phone systems that are situated in an office or place of business. Instead Columbus provides all the functionality of an advanced, enterprise grade, business phone system which is managed in the cloud so you do not need any equipment on site except for handsets and a switch in most cases. What’s more Horizon provides excellent value for money and is ideal for single users or businesses with hundreds of employees across multiple sites. As premise-based phone systems age, they require software and hardware upgrades to expand capacity and functionality which is not the most affordable or convenient approach to running your business communications as the costs can stack up quickly when you consider the cost of the upgrades, increased phone system maintenance charges and engineer visits. Premise-based phone systems will inevitably reach end of life, whereby the manufacturer no longer offers support or manufactures spare parts and if you haven’t already replaced your phone system by this stage you should definitely consider your options. Horizon eliminates the need to maintain your own hardware as you will always have the latest version of Horizon and you will get access to the very latest features as soon as a new release is available. Horizon has a very well developed roadmap and is based on software provided by Broadsoft, the global number one Unified Communications Software Developer. And according to Illume Research, Horizon is also the UK’s number one Hosted Business Phone System (up to 500 seats). 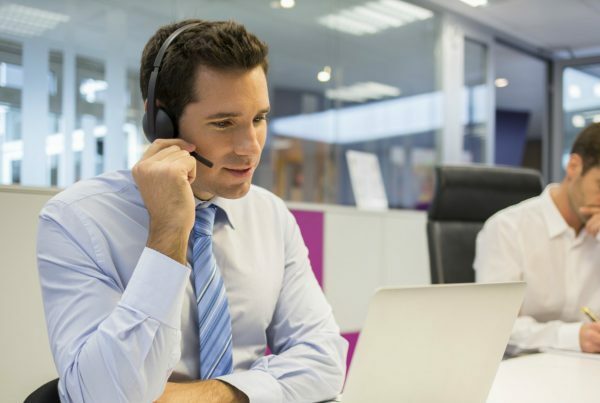 One of the most important considerations for any Hosted Telephony deployment is the customer experience. Columbus was an early adopter of hosted voice service provision in the UK market. This has helped us develop deep expertise and knowledge over the last decade that provides us with a clear competitive edge. Customers benefit from an exceptional service experience covering pre-sales and technical planning, on site deployment, training and ongoing support which is second to none. We are also experts in number porting which means that we can safely manage the seamless transfer of your existing telephone numbers from other service providers and legacy services such as ISDN. 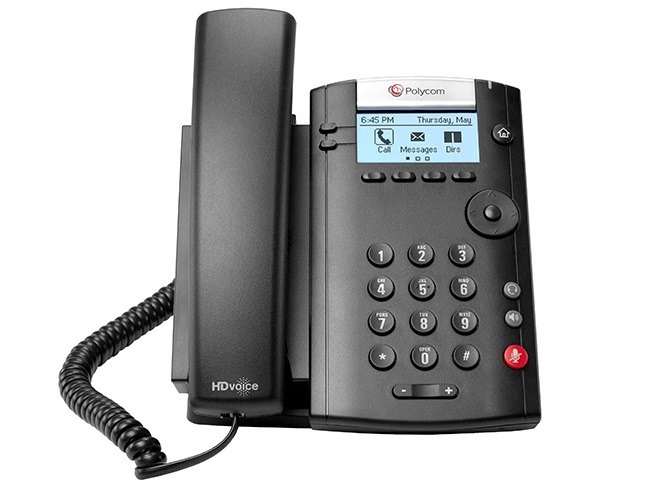 Unlike ISDN lines for example, you will never lose your telephone numbers if you move office outside of a local BT exchange area as our telephone number ranges are hosted and have no physical connection to the exchange. Trusting your voice services to a new supplier is always a decision that should not be taken lightly and ensuring that you select a provider with a track record of financial stability is vital. Columbus was established in 1996 and it is debt free and profitable and most importantly trusted by hundreds of business customers and suppliers across the UK. Our blend of longevity, transparency, fair terms and pricing alongside our exceptional customer service has helped us develop an extensive and devoted customer base from a wide variety of business sectors. 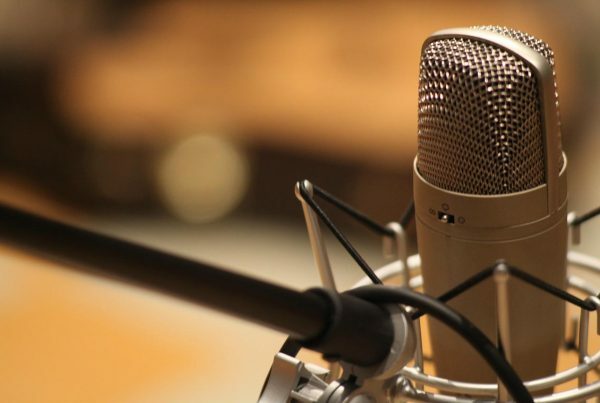 Columbus hosted voice services not only lead the way in terms of the customer experience offered by the web portal and feature set, but also offers customers the levels of resilience and security required to support its customers effectively. The network holds both ISO22301 and ISO27001 standards, which are mandatory to service the enterprise market. ISO22031 illustrates that business risks have been thoroughly evaluated and comprehensive business continuity plans have been built for all services and infrastructure. The ISO27001 award (as well as ND1643 for network interconnect security) shows that the relevant information security management has been attained and assures that customer data will be kept confidential and secure at all times. Find out more about Horizon now.